THE GAME IS NOT JUST ABOUT WHAT YOU HAVE IN YOUR HANDS Unlike the name would suggest, table tennis is by far more than just handwork. In fact, good footwork is essential if you want to be a great player. Your feet need the right partners to give you the security and stability you need in any playing situation. 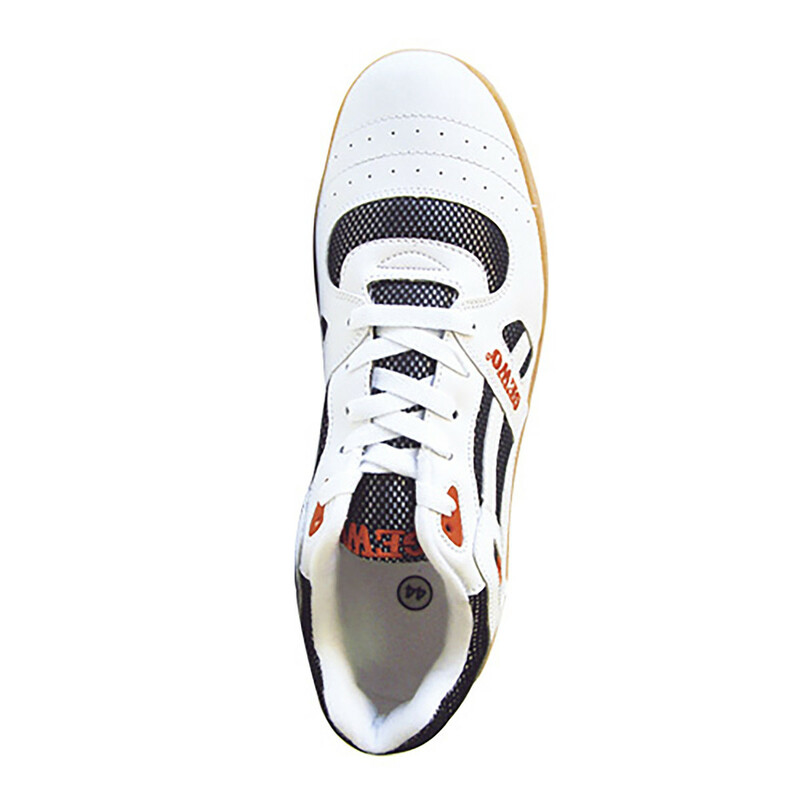 We have re-designed our classic table tennis shoe. 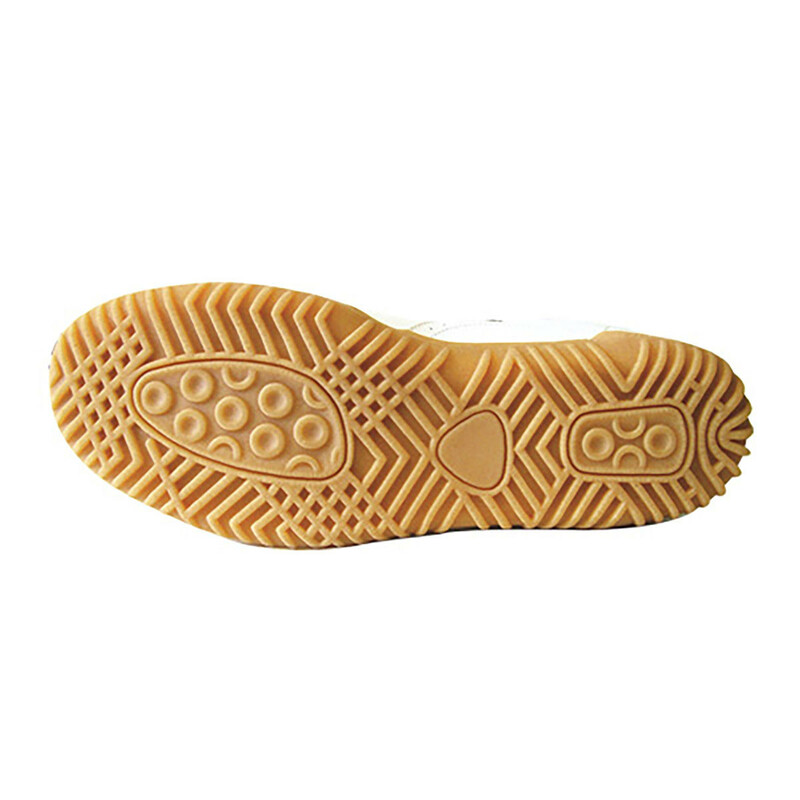 The high-friction special, non-marking, indoor sole which has been used for years offers excellent skid resistance and ensures secure footing on any type of floor. 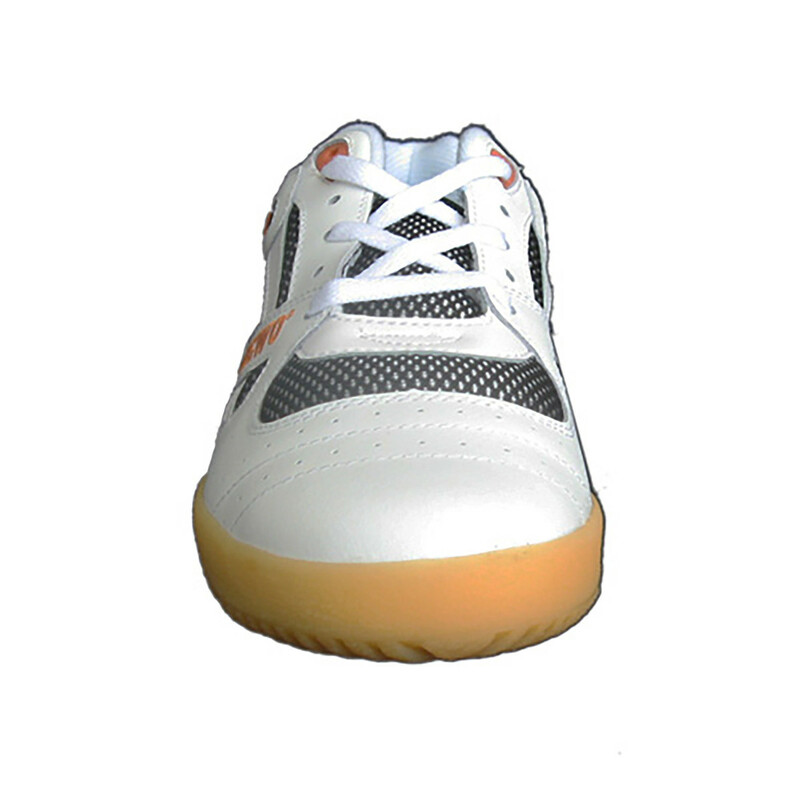 In addition, the lightweight shoe provides for direct floor contact, a feature most players highly appreciate. 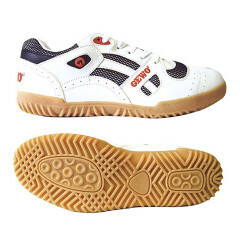 Improvements include re-designed top material and additional sole stitching. Exceptional footwear with soft, robust top material, combined with air-permeable, breathable mesh nylon. 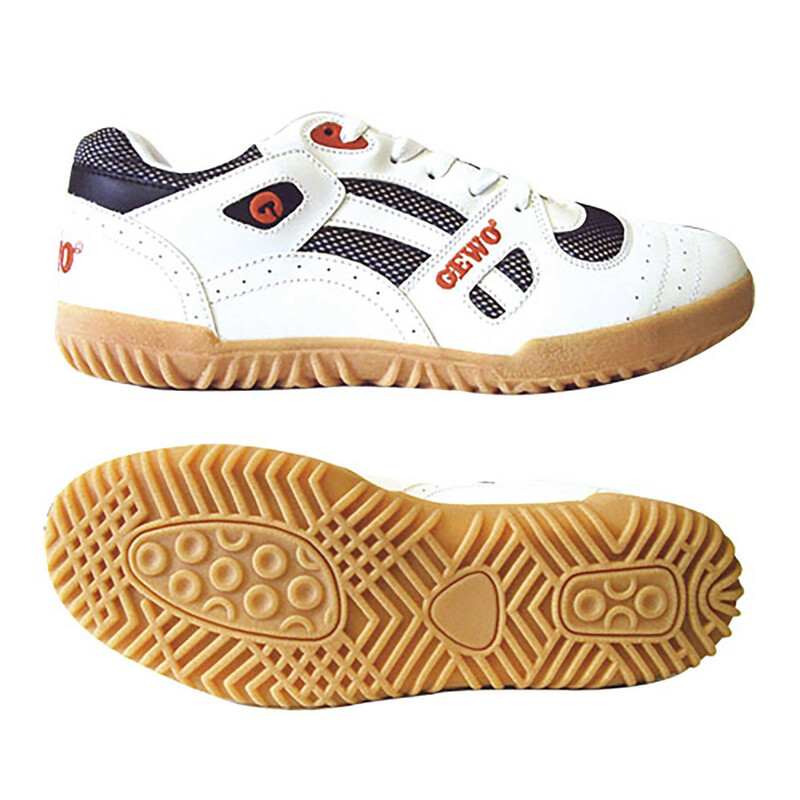 Reinforced, padded heel counter for more stability and comfort. Solid workmanship for long life. Premium-end footwear with unbeatable value for money. 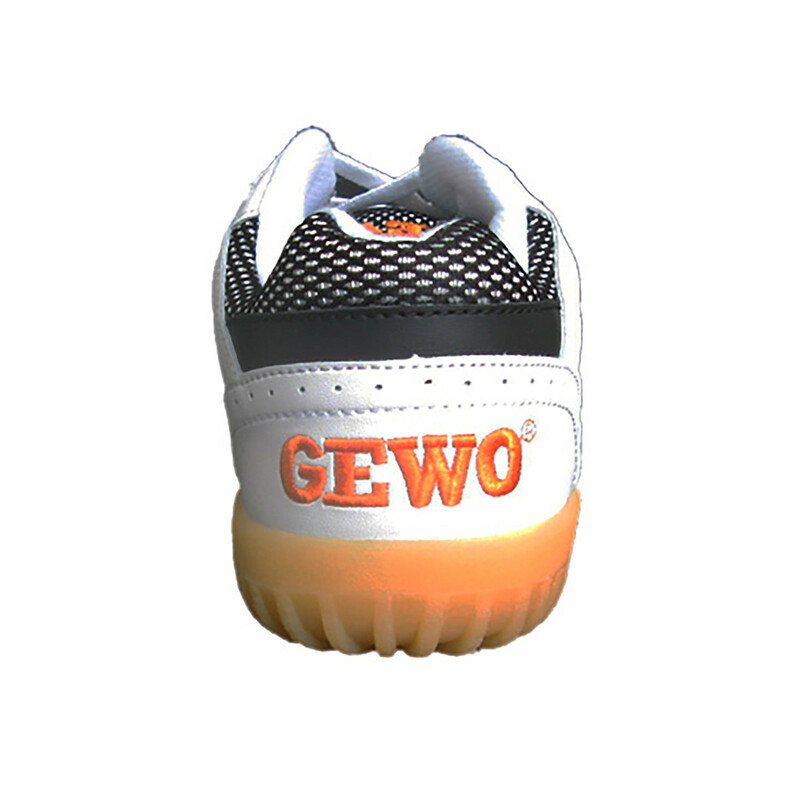 Gewo Shoe TT-Super is beeing added to cart.